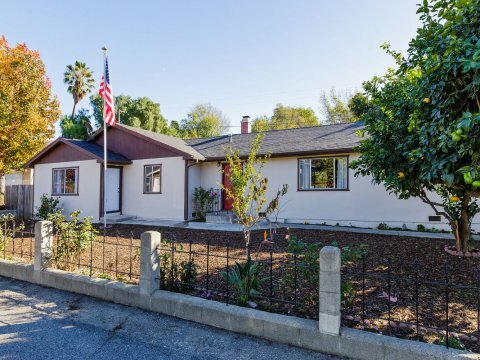 If you have any questions about buying or selling a home in Simi Valley, feel free to reach out to Ventura County Homes By Ainslee by filling out one of the forms on this page, by email at AinsleeCharles@Gmail.com, or by call/text to 805-232-8503. 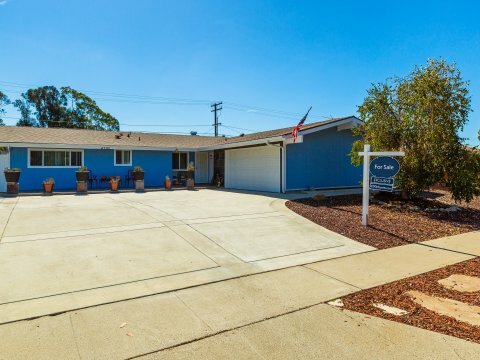 Ventura County has an amazing assortment of residential real estate. From manufactured homes, townhouses, beach homes in Oxnard and Ventura, luxury homes in Spanish hills, to everything in between. Ventura County also has many unique locations, from farmland in Oxnard to urban neighborhoods in Simi Valley. Whether you are looking to sell a home or are a first time home buyer, Ventura County Homes by Ainslee is committed to helping you with any and all of your real estate needs in Simi Valley. When you visit the rest of this website, you’ll find tons of information about Simi Valley and the rest of Ventura County. 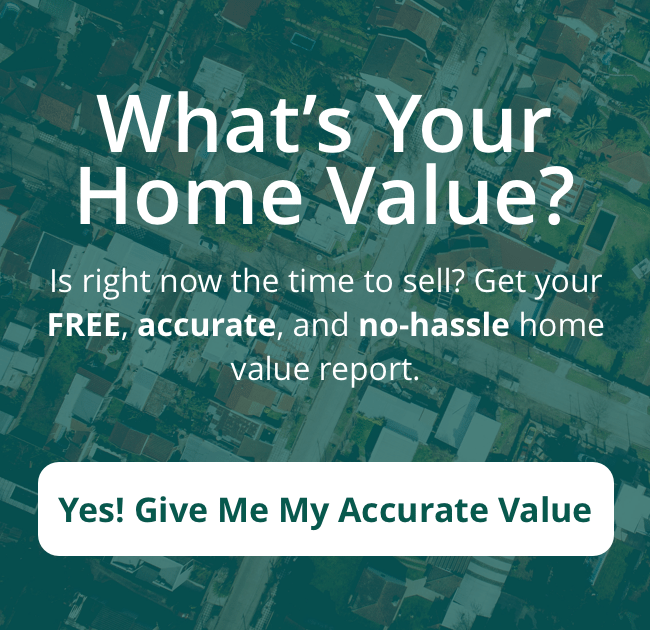 Ventura County Homes by Ainslee has information about the buying and selling process, featured listings and real estate news. If you are looking for a real estate agent in Simi Valley, you can contact Ainslee at 805-250-8335, by email at AinsleeCharles@gmail.com, or by filling out one of the forms on this page. 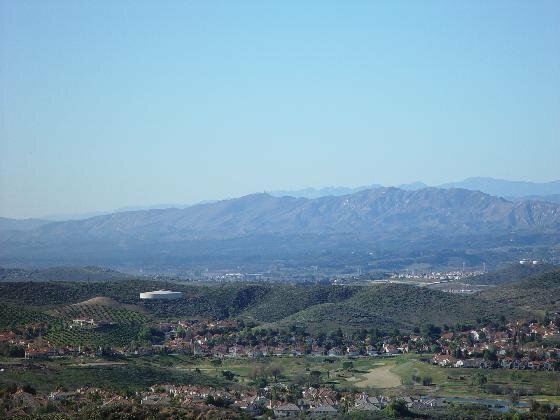 Being a successful real estate agent in Simi Valley means taking care of the people that call this city their home. As a member of the Cherry Wood Team at Ventura County Property Shoppe, Ainslee and other team members have created a unique culture where they work together and share their knowledge and resources. Each and every day the team strives for collaboration, growth, service, integrity, and creativity. 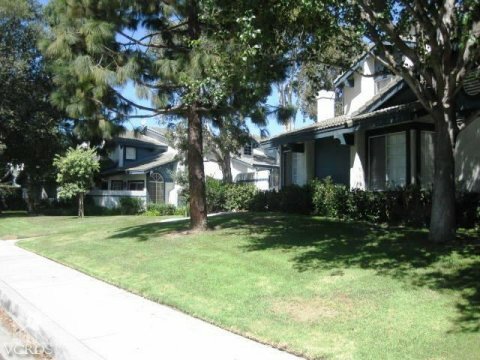 This creates a great atmosphere to help Simi Valley residents buy or sell a home. Ainslee Charles has a well-earned reputation in Ventura County for her attention to detail and her personal, attentive service to each and every client. One of the advantages of working for a boutique firm, as opposed to a larger, nation-wide broker, is being part of a close-knit team that views each other as partners, not competitors. Ainslee and the rest of the team gladly work with each other’s clients to make sure all client needs are met first and foremost. The team is small enough to build a personal connection with every client, but well-equipped enough to provide all of the resources and knowledge needed to ensure smooth and stress-free transactions. Ainslee is committed to getting to know you so that she can understand your unique needs when it comes to Simi Valley real estate. Not every seller is looking to get top dollar. Some may want a quick transaction from a cash buyer or some may need to find a new home before selling their current one. Likewise, those looking to buy a home will have their own criteria in mind for their Simi Valley home. Ainslee will never “sell” you on a property that does not meet your needs or rush you into making a decision. 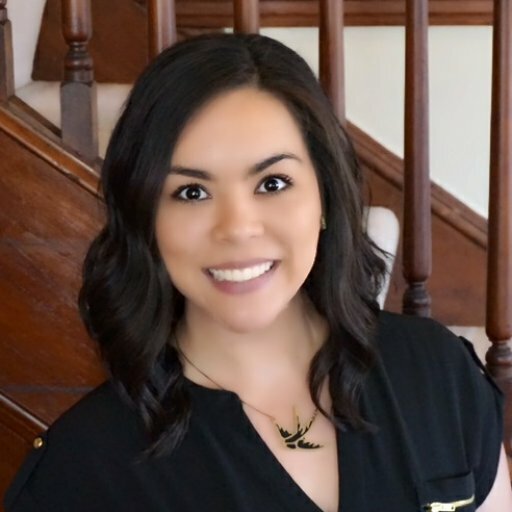 She believes that each client should go through the home buying or selling process at their own pace, so that they feel confident and comfortable with the decision they choose to make. Ainslee Charles and the rest of the Cherry Wood Team view their clients as long-term clients. They want to make your home buying or selling process memorable so that you will gladly introduce them to your friends and family who need real estate help. Their clients are so thrilled and delighted to have worked with their team and you can read for yourself some of the reviews and testimonials that have been left by past and current clients. No matter if you are a first time home buyer, looking to buy an investment property, selling the home that you grew up in, or moving to Ventura County from across the country, Ainslee Charles is ready and able to handle your unique situation. Even if you just need to ask a real estate agent in Simi Valley a question, Ainslee is more than happy to help. She can be reached at AinsleeCharles@gmail.com, by filling out one of the forms on this page, or by phone at 805-232-8503. She looks forward to working with you.